Previous PostLimited Time Magic – Experience Mickey’s America StreetbeatNext PostLong-lost Friends Week 2.0 probable characters and dates. Vote for YOUR choices too! Perhaps this is a dumb question, but I didn’t see the answer above. By using ‘subscription’ versus ‘purchase’, does this mean it is $X/month? Or is it a one-time or yearly fee? I’m not trying to deny you the money you deserve for developing this, but I don’t need a subscription a year out, so I wouldn’t want to start until closer to our trip. 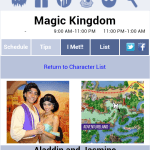 I have the character locator app on my other phone. I have a android. I’m trying to now put it on my other phone And when I go into the Google play store, it says try again. I’ve tried searching, and it is not finding the app. ABSOLUTE endorsement for buying the app. I had written down the times for characterpalooza a few weeks ago, and then went over to the area. No one was there. I checked the app, and noticed the different time for the day. We went back just before the appropriate time, and took a photo for a couple. They thanked us, and the woman called me over. Turns out she was a cast member on her day off, and advised us to stay right here. Characters were coming out. On May 15th – when the clouds looked ominous nearly all day (and opened up just after) we followed the advice. My wife LOVED it. Humble thanks. Just purchased this app – I paid $3.99 via PayPal and just tried to access the list of characters and get a blank screen. Please advise!! Bought the app, but didn’t receive the activation email. Help? We are experiencing a difficulty with Paypal that my brother is working on. My brother is working quickly to resolve the issue for you very soon. Sorry for the inconvenience! support@characterlocator.com for any issues please. omg i followed the instructions and it worked!! have bought the app and i have it as an icon on my phone. Brilliant work Kenny! we go in 26 days and i will be using this daily. thank you!! 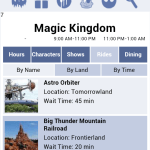 This is the best $2.19 I have spent preparing for WDW!! Thank you for a great app. 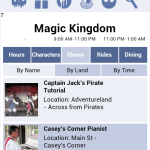 It is so much faster and easier to use than MDE, so until we have FP+ roll out, I will only use your app! I have can’t get the app to download. Whenever I “click here to purchase the app” all that happens is it goes to what looks like a menu screen. It does not give me a prompt to buy the full app. What a, I doing wrong? 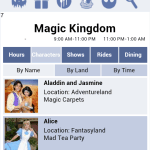 We are going to WDW early September for the MNSSHP and would like to have this app. Tanks! If you are going to characterlocator.com, it is not a “download.” You receive an unlock code in your email. You merely use the user name with the password to unlock the remaining data and visit the site any time you wish. Email me at kennythepirate@gmail.com if you need further assistance. 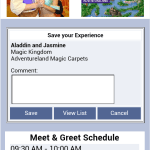 Had a promo code through Walt Life & purchased app via PayPal for iPhone 4. Can’t seem to find it. How do I load it to my home screen? 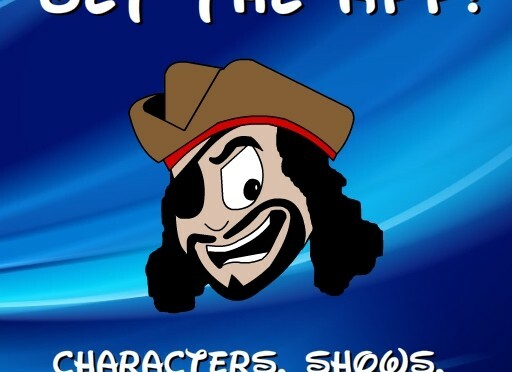 http://www.characterlocator.com is a mobile web app. We’ll notify users when it’s also in iTunes and it won’t cost any additional fees to use that then. 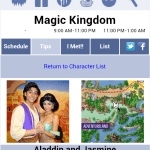 LOVE LOVE LOVR this app! Thank you!! Your website is overflowing with fantastic info!! 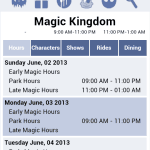 I get lost in all the info everytime I visit it :) When do you update show times and whatnot for each week? Or is it on a day to day basis? 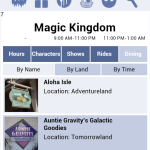 Showtimes are updated every Saturday night when Disney updates them. Thanks for all of your help, guys!